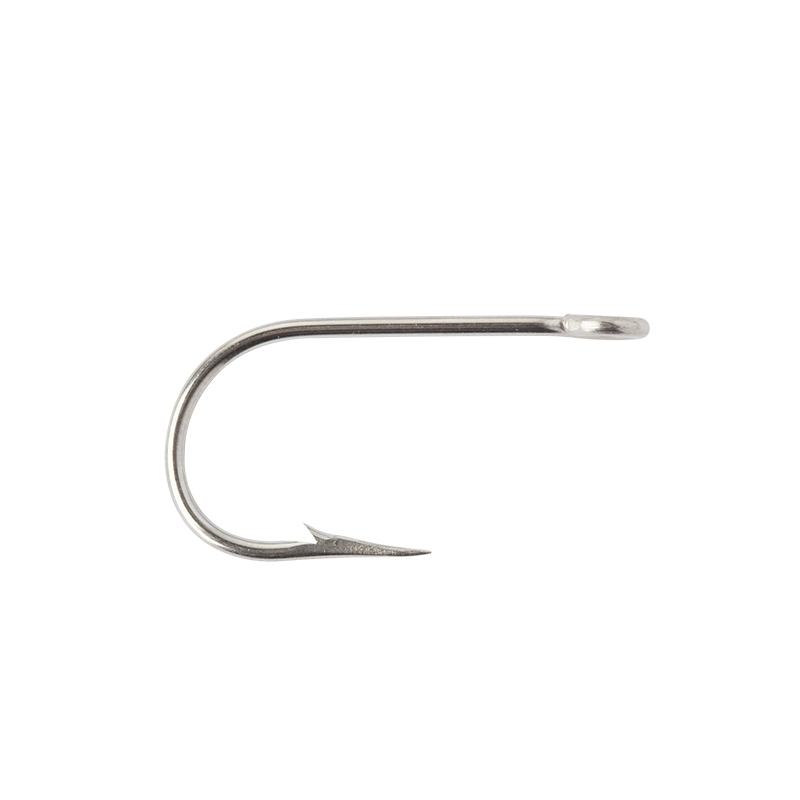 Mustad 95160-SS (old ref. 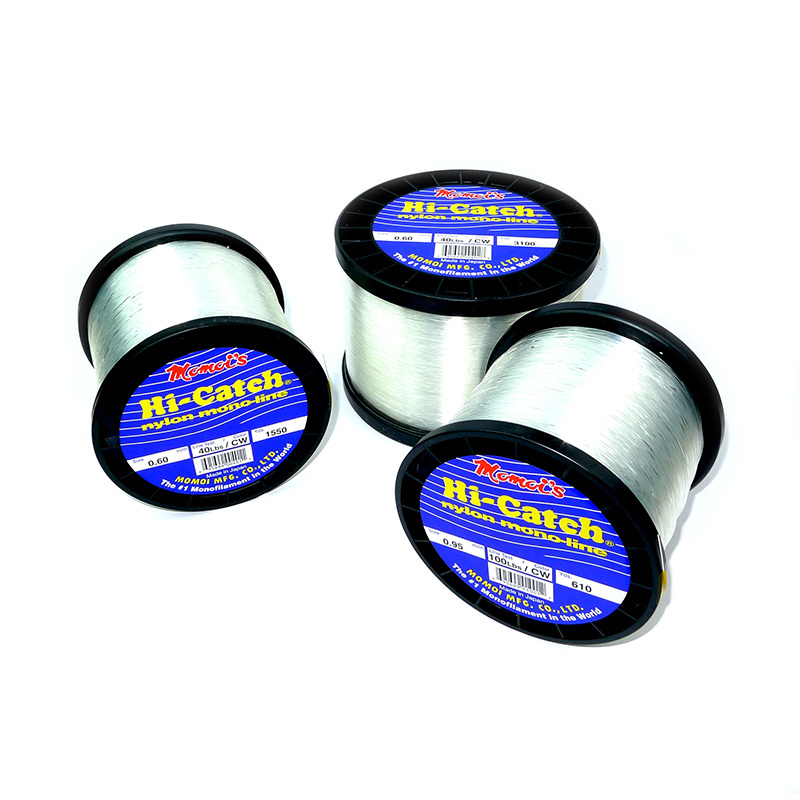 95160) Siwash Hollow point stainless steel fishing hooks. 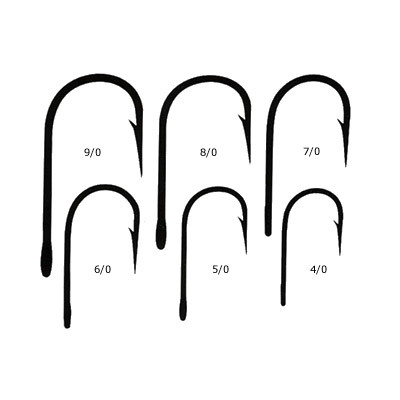 These are strong hooks with a wide bend. 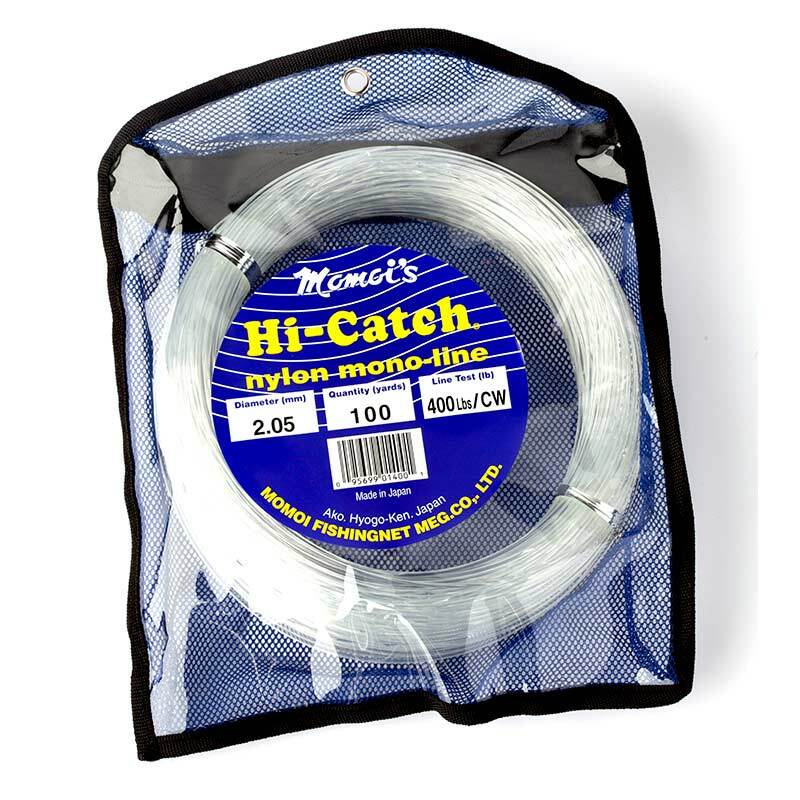 A popular hook for trolling live baits.